A worker at a New Jersey mall believes opening for shoppers on Thanksgiving is for the birds. Anthony Rivera has started an online Change.org petition opposing the Simon Property Group's decision to open the Menlo Park Mall in Edison and other properties at 8 p.m. on Thanksgiving. Rivera believes 2 a.m. or 3 a.m. on the day after, Black Friday, is more reasonable. Rivera tells the Home News Tribune he feels the move is one step closer to everyone working on every holiday. He says he's aware he could lose his job over his activism. “Where is the quality of life? That is what galvanized me to start the petition,” Rivera told the paper. As of Wednesday morning, nearly 200 people had signed the petition. Simon Property Group spokesman Les Morris says the extended holiday hours are designed to meet customer needs for greater flexibility. 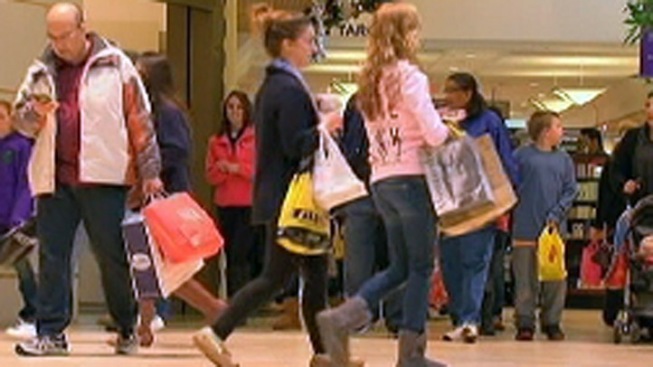 The Macy's store in the mall will open at 8 p.m. on Thanksgiving. But the Nordstrom store won't open until Friday.